POGS Color Run 2017 | JustRunLah! 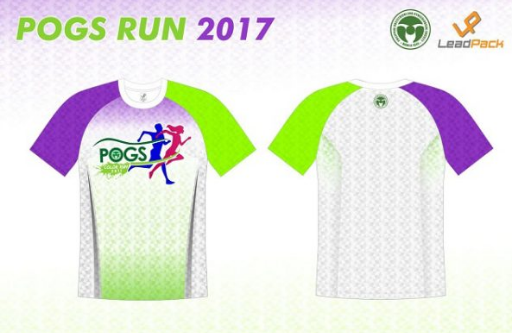 POGS Color Run 2017 will be on November 12, 2017 at Camp Aguinaldo, Quezon City. 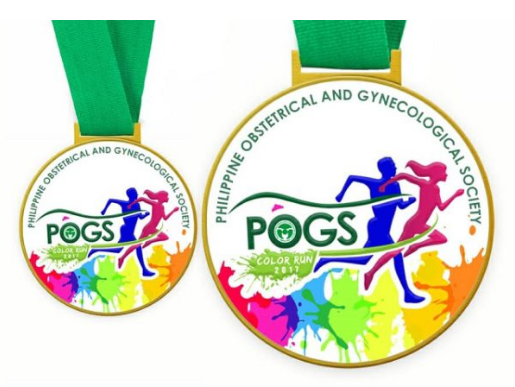 This is a run by the Philippine Obstetrical and Gynecological Society with the campaign: Takbo Bilis sa Ligtas na Pagbubuntis. Join the run and get to win raffle items such as Soleus sport watches and Foldable bikes!